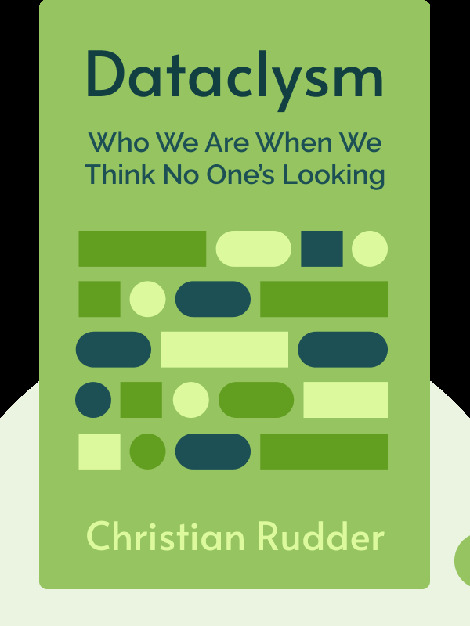 Dataclysm shows what data collected on the internet can tell us about the people who use it, opposed to information gathered from the sterile environment of a scientific laboratory. What you’ll learn is not all good news: when we think no one is watching, we often behave in nasty, brutish ways. 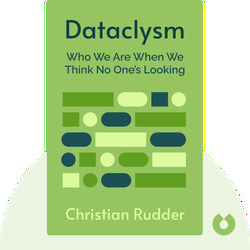 Christian Rudder was the creative voice of TheSpark.com before going on to co-create the popular dating website, OkCupid.